To start with, tell us a bit about yourself! I’m based in Cairo, Egypt. I use IRC but not very actively – my nick is KhaledHosny. I’m a bit active on Twitter as well. I’m also on GitHub (which, after all, is a social network of sorts): https://github.com/khaledhosny. Outside of my work on LibreOffice, I’m also a localizer and typeface designer, both in a professional capacity and as a hobby. I’m also an avid reader, and an amateur calligrapher and artist. Do you work for a LibreOffice-related company or just contribute in your spare time? I contribute in my spare time mostly, but some of my work was sponsored by The Document Foundation. I was trying to fix some bugs with Arabic text layout in OpenOffice.org (the predecessor to LibreOffice) on Linux. It wasn’t the most pleasant experience, to say the least, and I never got to finish the fix I was working on. So, when I became aware of LibreOffice in early 2011, I switched immediately and was able to finish and submit my first patch, which got reviewed and accepted. I have been contributing to LibreOffice intermittently since then. What areas of the project do you normally work on? Anything else you want to tackle? I’m mostly interested in areas of text layout and font handling, especially for Arabic and other writing systems that require advanced text layout. I also sometimes work on UI issues affecting right-to-left writing systems, as well as layout of mathematical equations. That was over eight years ago, so my memory is fading away, but I remember that it was much better than working on OpenOffice.org, and the build system (even then) was much more pleasant to use. Also, I think my first patch was accepted without much friction and delay, which is not my experience with many other open source projects. In my humble opinion, I think the project needs a clearer vision and development agenda. Right now things seem to be moving organically without much coordination, and every one is working on whatever interests them. I understand that such development organisation is not easy or even feasible in an open source development model and might not even be desirable, but maybe The Document Foundation should take a more active role in steering LibreOffice development. 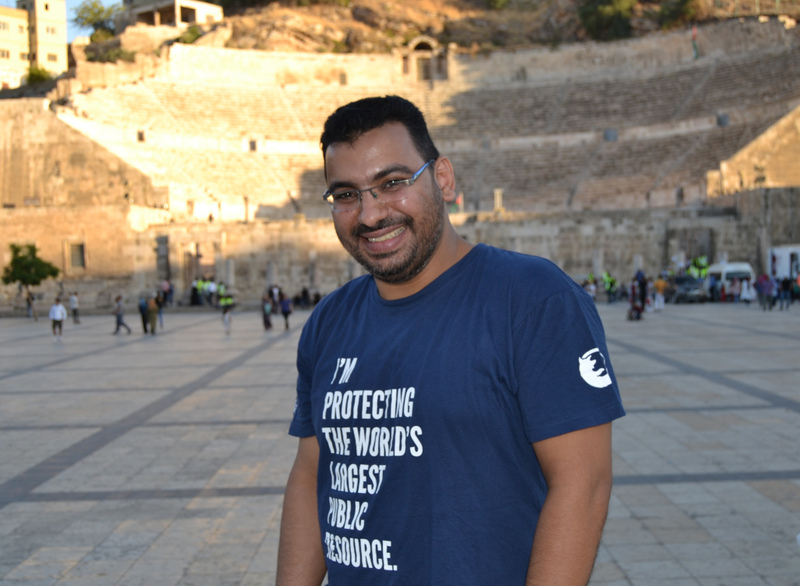 Thanks to Khaled for his time, and contributions to LibreOffice! Our community would benefit from more help in translating the website and user interface into Arabic, so if you’re interested, start here!